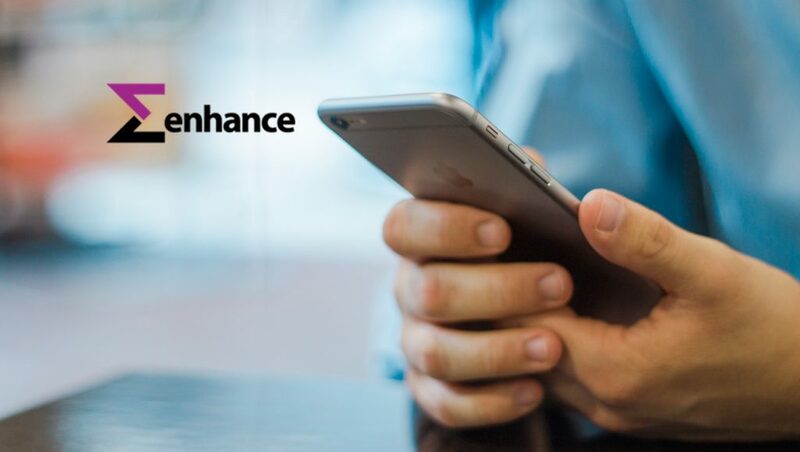 Enhance, the holding company for online marketplaces for the Middle East and Africa, has raised a seed round of USD 1.5 million with investment from iNet, 500 Startups, Shorooq Investments and leading angel investors from the Gulf, Europe and the US. 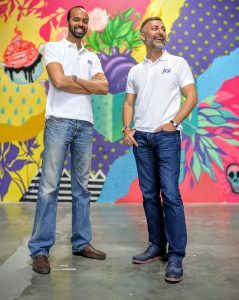 Enhance wholly owns Dubai-based joi (joigifts.com), the region’s leading online gifting platform, and plans to utilize funding towards its rapid expansion to the rest of the Middle East. “We have been involved in the startup ecosystem in the region from its early days as founders and angel investors and directly experienced the unique challenges of building startups in the Middle East. A Silicon Valley startup has immediate access to hundreds of millions of consumers in one market. In the Middle East, we have a fragmented market with different regulations, and fundraising remains a major challenge. Enhance is built to mitigate these challenges by being able to reuse its infrastructure, marketing, technical and funding resources across different businesses,” said Co-founder Alper Celen.